I too so enjoyed this story! Lovely review Rita! Don’t enter me in the giveaway as I already own it! Rita,I agree with you wholeheartedly in what you said about Maria’s ability to make us,if not love Ms Elliott,then at least care enough about her to want a HEA for her. The fact that she presented us with two older,wiser and somewhat tired and broken people who see in each other a way to mend past hurts and offset a lonely and isolated future,makes this a most compelling tale. I followed this online and must admit to being quite intrigued! I have been reading along with this as a WIP but also bought the book. So far I am holding my breath to see if the Colonel gets a good and loving wife. 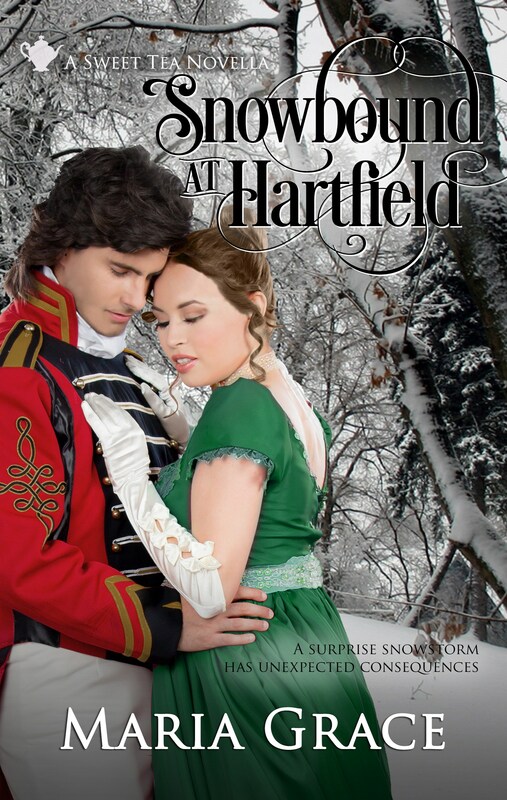 Your sentence, “The love story between Col. Fitzwilliam and Elizabeth Elliot will be very different from what we are used to,” makes me really want to read this story! I love the premise of the mashup of the characters from different books. Great review! I really enjoyed this one, too, as it merged my favorite Austen novels. No need to enter me, as I already have the book. I was lucky enough to read this during the writing process and can wholeheartedly endorse everything you’ve said, Rita. Maria Grace is so adept at taking previously unsympathetic characters and turning them into people you just have to root for. The mashup of character from three books was fantastic and I loved Mr. Bennet’s reactions to Sir Walter. The latter has an interesting outcome, too. Won’t say any more – spoilers! Don’t put my name in the hat for the giveaway as I already have a copy.